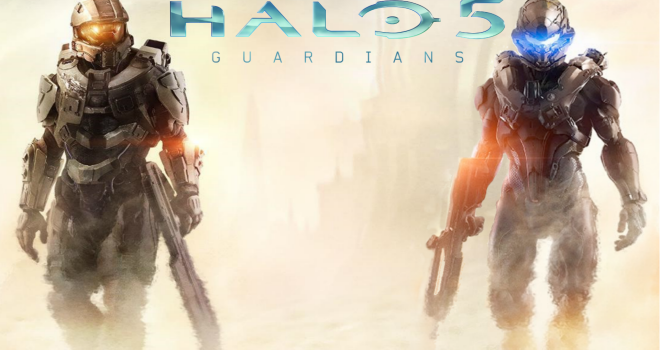 Halo and Xbox fans, it’s time to mark your calendars because Halo 5: Guardians has an official release date! It will release on October 27, 2015 on the Xbox One. Halo 5 is going to mark the return of Master Chief and a brand new character Jameson Locke on current gen. Personally, Halo 4 is my favorite Halo game so far, so I’m stoked to see 343 Industries’ next effort.